Does your entrepreneurial journey ever feel lonely? Would the input of other leaders who are on a similar path help you gain a wider perspective? Are you ready to find a safe environment of business peers to support you in achieving your dreams? These are not networking groups; however, relationships naturally develop because of experience and contacts, which expands and accelerates growth. find solutions and celebrate achievement. Every board member reaps the benefit of the Meridian Mastermind Board™ design, regardless of the type of board it is. 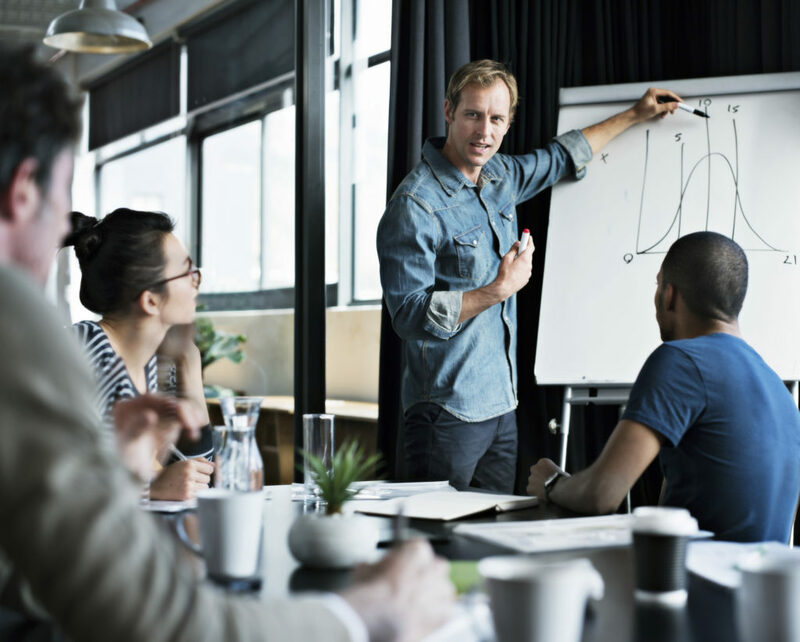 Meridian Next Level Boards™ were created for business owners who have the challenges and complexities associated with larger more established businesses. The major difference is that it is a four-hour gathering aimed at “next-level” topics. Join a Meridian Mastermind Board! 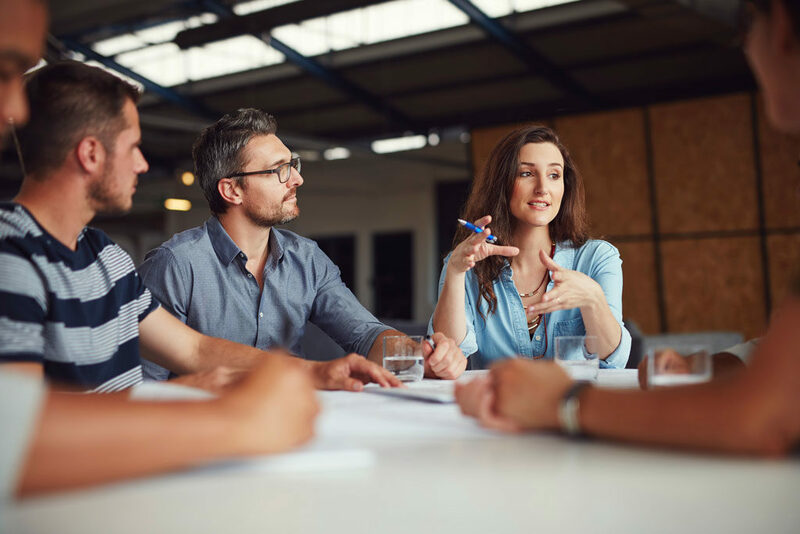 Prior to joining a Meridian Mastermind Board, each applicant is interviewed to ensure they join a board to meets their specific goals and to ensure a good fit with the Meridian Community. Please request an interview prior to signing up for a board. Contact Eric today at 303-335-5800. We believe in a pay-as-you-go method. Our goal and commitment is to ensure you receive substantial value each month you participate, and you may cancel your subscription at any time.